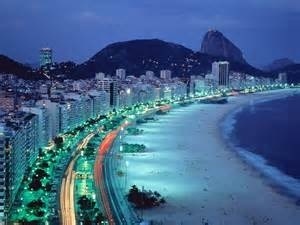 When I think of Brazil, I normally think of ‘Party Animal! !’ Carnival, and all it’s glory, the night life, dancing and drinks… Simply unforgettable and sometimes forgettable, depending on your beverage of choice. Indulgence. 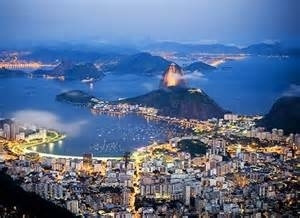 Though that does seem to fit, Brazil like any country in the World, has relaxing vaca spots that are worth checking out. Quick search brought me to Sofitel Jequitimar Guaruja Spa on the beautiful coast of São Paulo, Brazil. Not only is the Sofitel hotel renown for their luxury, it is known as one of a kind experience. The exclusive So Spa creates the ideal environment for harmony and relaxation. Worth the indulgence after a night of fabulous partying! The views, treatment, ahhhh! Sofitel… the perfect place to be to rejuvenate for another grand night of dancing and …experience. ← S#@*K …in Your FACE!